The People You Trust for Tires. 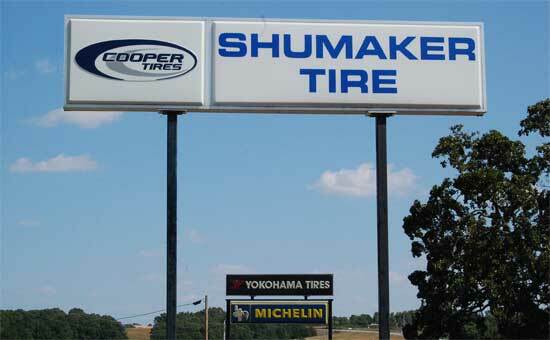 Shumaker Tire, Inc. is a family owned and operated business that has served our customers in SW Missouri and NW Arkansas for the last 50 years. We strive to go the extra step, taking care of our customers like no one else will. 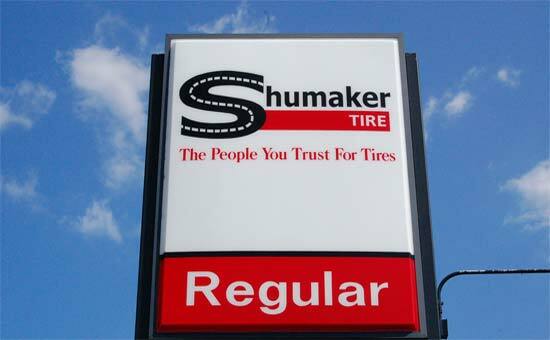 Whatever your tire needs - pickup, car, tractor, ATV or trailer - you can rest assured that our staff at Shumaker Tire can and will take care of you. 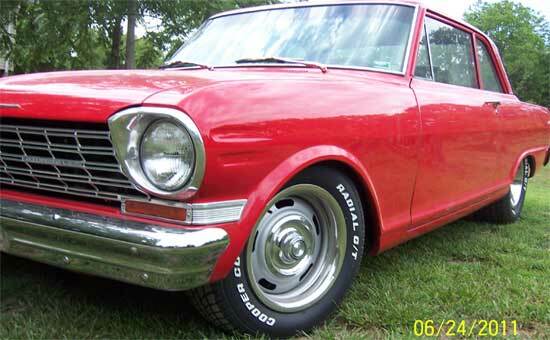 We’ve got quality tires, competitive prices, and unmatched service! Let us be your tire experts. 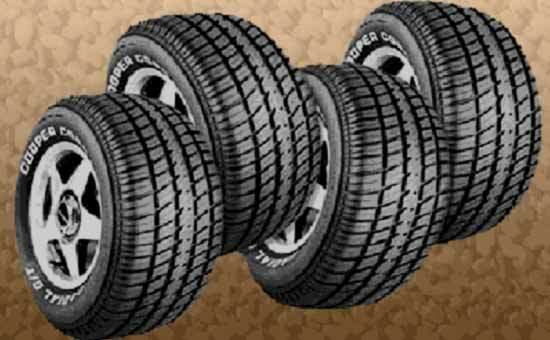 We carry top rated tires like Michelin, BF Goodrich, Uniroyal, Goodyear, Continental, General, Maxxis, and Dunlop. 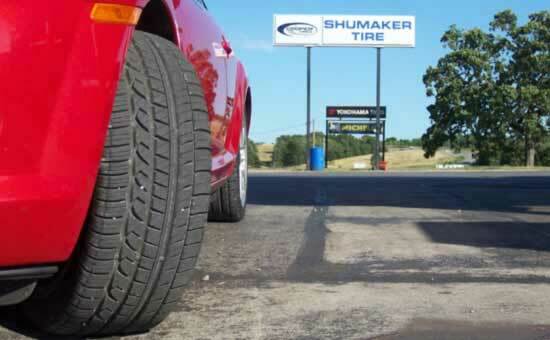 Check out the incredible selection of best price tires available at Shumaker Tire. 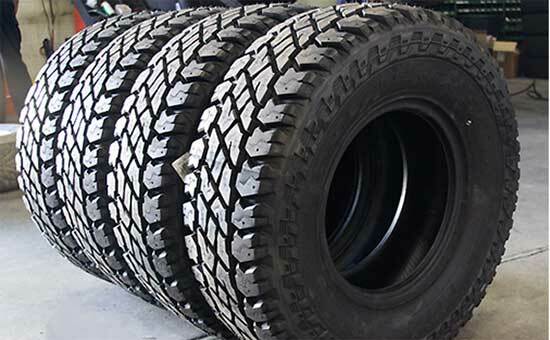 Whether you’re looking for All-Terrain tires, All-Season tires, All-weather tires, the best snow tires, 4x4 tires—in fact, any tire on the market today, Shumaker is the place to buy.